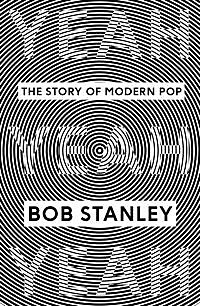 I enjoyed Stanley’s chapter on The KLF so much I wished he’d written an entire book on the Scottish pop terrorists…until I realized someone else wrote a book about them this year. And, it’s fantastic. 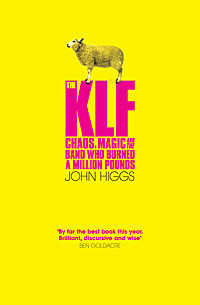 Almost any book about Bill Drummond and Jimmy Cauty’s group whose non-musical exploits were perhaps more notable than the actual music, but John Higgs’ The KLF: Chaos, Magic and the Band Who Burned a Million Pounds is as subversive as duo themselves, taking large detours into the JFK assassination, Discordians, the Illuminati while hitting the meaty stuff as well. Plus: dead sheep, submarines and a briefcase full of money up in flames. 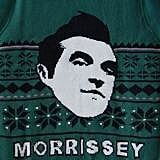 By the way, did you see our all-Morrissey Holiday Gift Guide? 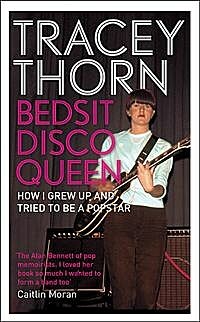 A much more satisfying autobiography about a similar timeperiod is Tracey Thorn’s Bedsit Disco Queen: How I Grew Up and Tried to Be a Pop Star.” The Everything But the Girl singer details her life in music, from her early days in The Marine Girls, through EBTG’s jazz-pop beginnings to their ’90s transformation into dancepop superstars. 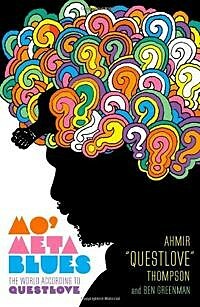 It’s all told with so much levelheaded charm and wit. Terrific. While it’s turned into a more generic indie label, 4AD Records was one of the most iconoclastic labels of the ’80s, with a distinct sound, look and attitude, all emanating from enigmatic domo Ivo Watts Russell. It was home to Cocteau Twins, Dead Can Dance, This Mortal Coil, Pixies, M/A/R/R/S and more. Martin Aston’s giant new book, Facing The Other Way: The Story of 4AD is a comprehensive look at the label. 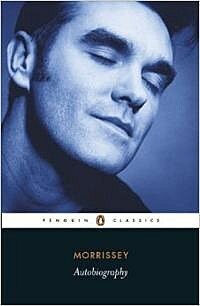 At a daunting 650 pages (with cover design by 4AD’s in-house artist Vaughn Oliver), it’s very comprehensive. 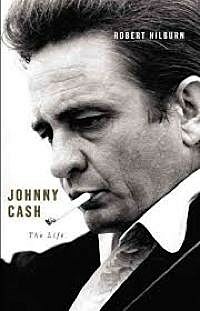 I’m just starting this one yet but reviews are mixed. 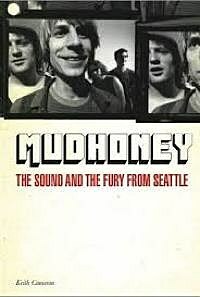 Says The Guardian, “Like a completist fan, he can’t bear to leave anything out, devoting pages to the careers of such minor acts as Cuba and Clan of Xymox and endless he-said/she-said accounts of financial altercations. 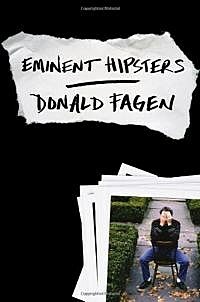 He might have been better off hewing his mountain of interview material into an oral history, or at least losing a couple of hundred pages.” I’d personally like just a book of Vaughn Oliver’s gorgeous LP and 12″ covers. While he’s days as a Beatle are well documented, McCartney’s time in Wings is less so. 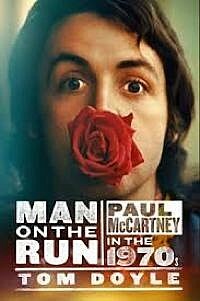 Tom Doyle’s Man on the Run: Paul McCartney in the 1970s looks at Macca during this looser time in his life. Says The Guardian, “McCartney is a famously unrevealing interviewee, but Doyle, who has interrogated him several times for Q and Mojo, fares better than most by focusing on Sir Paul’s strange decade as an “outlaw hippie millionaire”, stumbling through drug busts, band rebellions, unresolved feuds and deeply eccentric decisions.” For more, there’s also the new, exhaustive Beatles book All These Years: Volume One: Tune In.